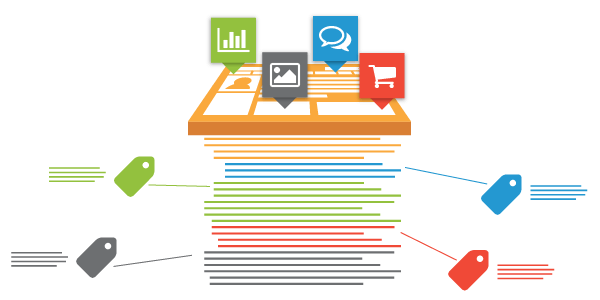 A Tag Management Solution (TMS) is a fundamental ingredient in the collection of customer data. This technology not only allows digital marketers to avoid IT bottlenecks, but also helps manage various marketing technologies at once. In the context of customer feedback, tag management simplifies the process of deploying and managing various feedback forms on your website. Additionally, Tealium’s customer data platform AudienceStream lets users take their feedback data one step further by fueling strategic personalisation efforts. Start zooming in particular customer groups or segments and obtain insight into their experiences with your website or mobile app. Take advantage and start surveying your visitors using advanced targeting and smart data collection to obtain the feedback insights you need for a superior customer experience! With the new Tealium and Mopinion integration, the options are endless. For information on our Tealium integration, click here or for instructions on how to install Mopinion with Tealium, click here. Mopinion is partnered with various other digital marketing applications. For a full list of integrations, visit our Integrations page.